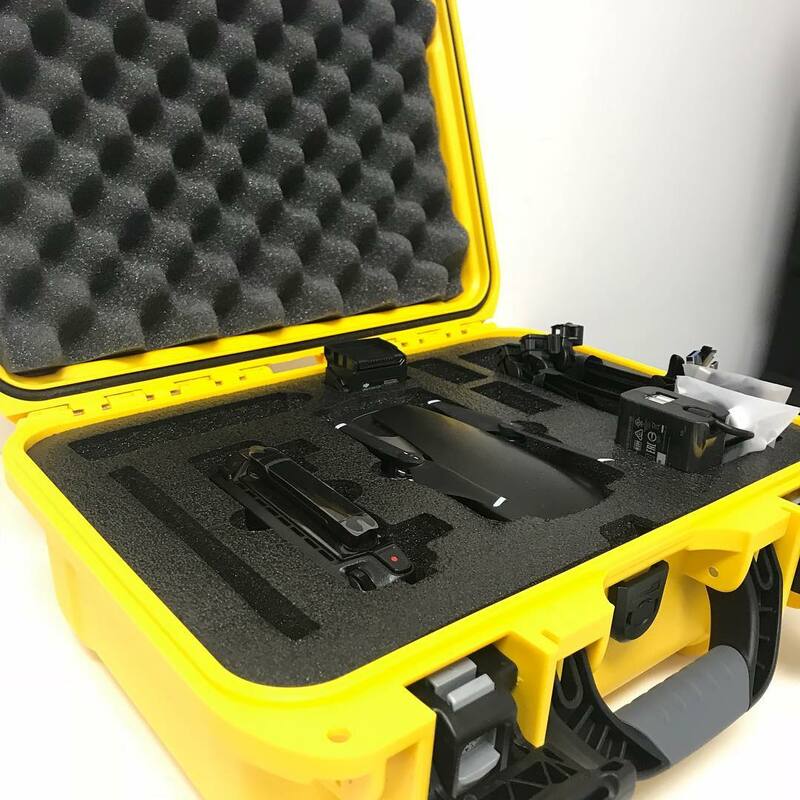 This compact media case features pre-cut protective foam for your DJI™ Mavic Air. 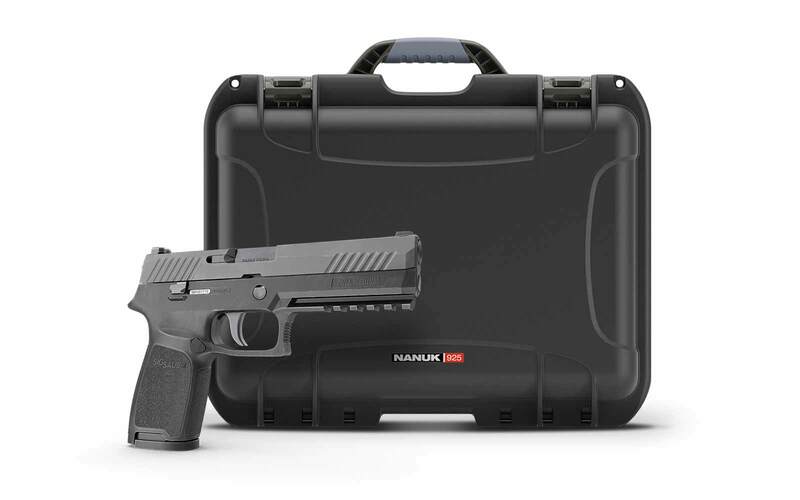 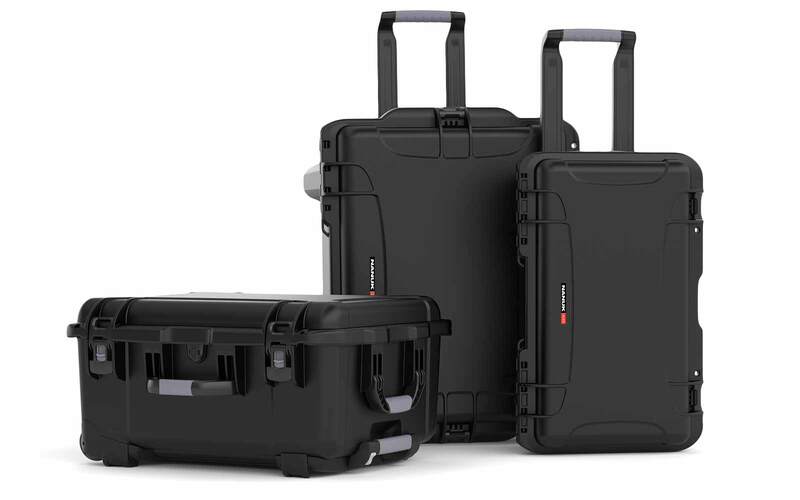 It offers compartmentalized protection for the drone and accessories. 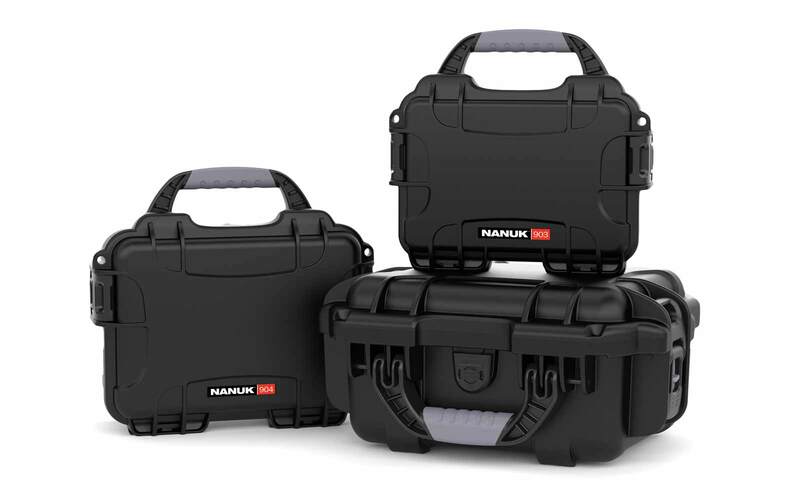 NANUK's patented Powerclaw latches never open unexpectedly while the NK-7 shell offers great shock absorption. 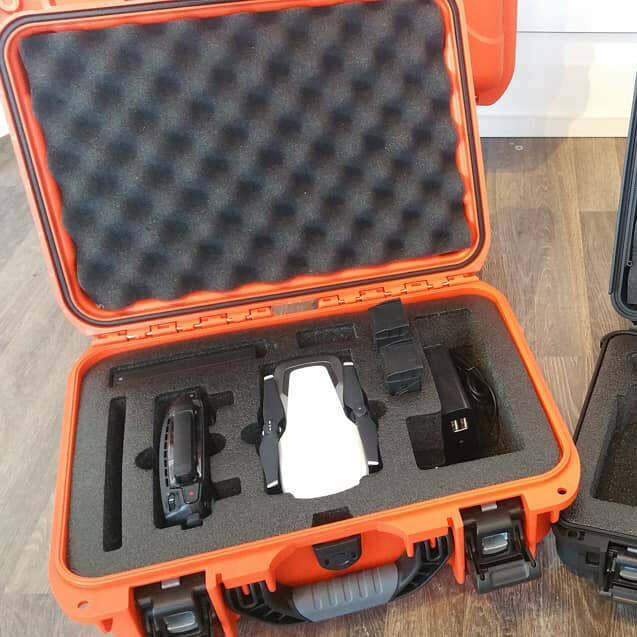 Does it come with custom foam or do I have to cut it myself? 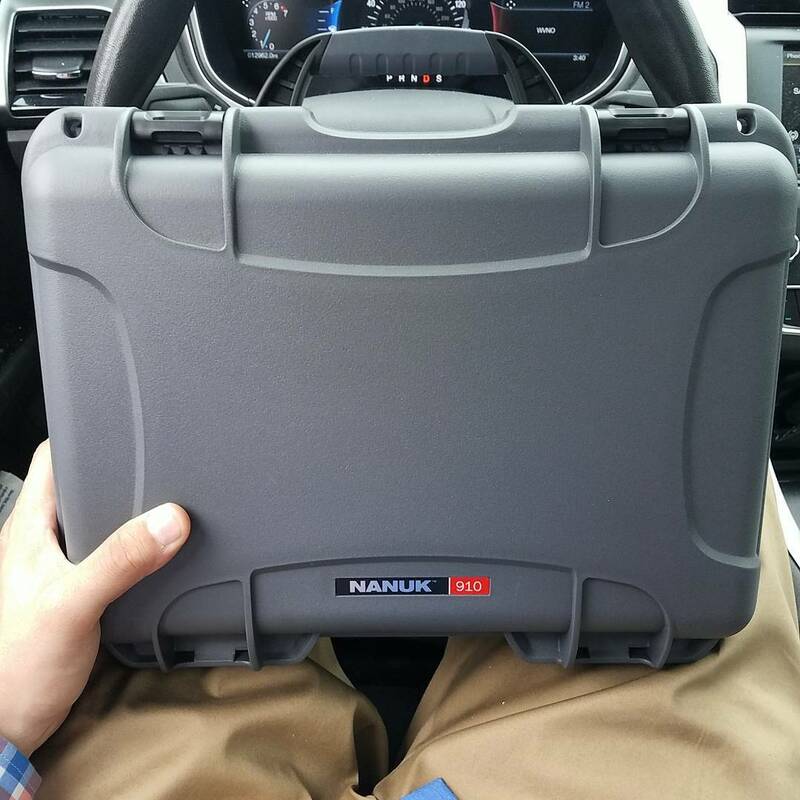 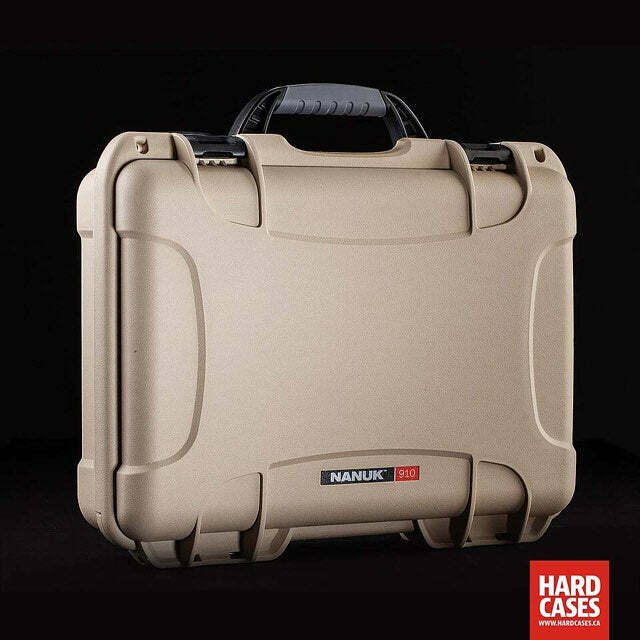 This Nanuk 910 Mavic Air hard case comes with the custom cut foam interior. 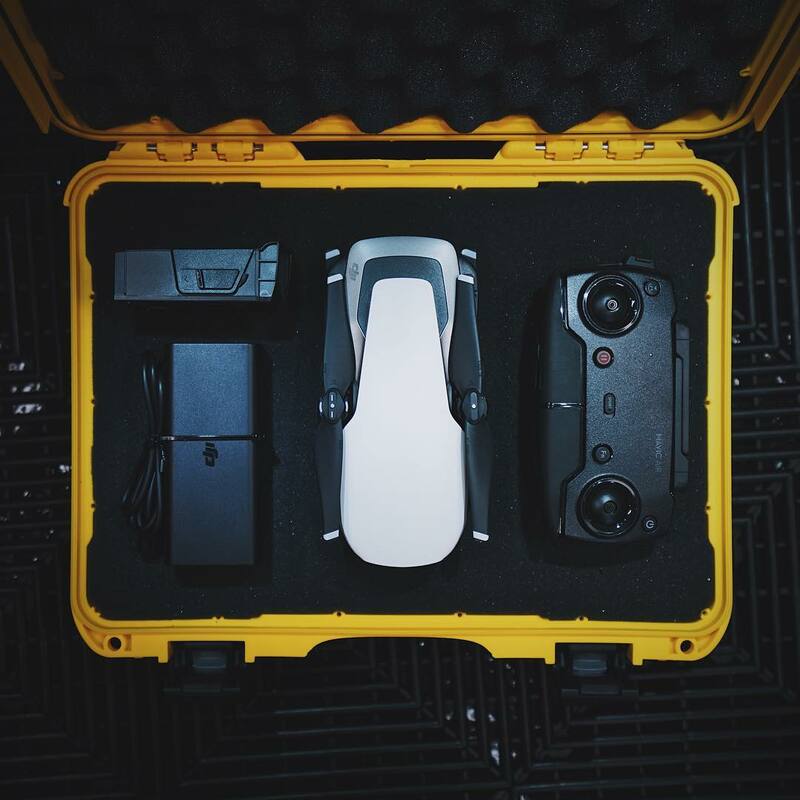 What accessories can fit together with the drone inside? 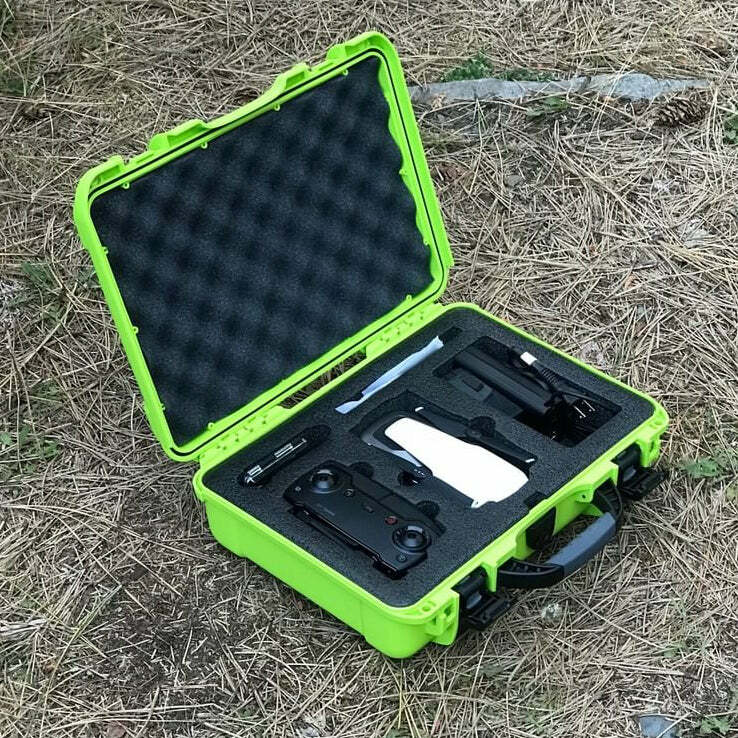 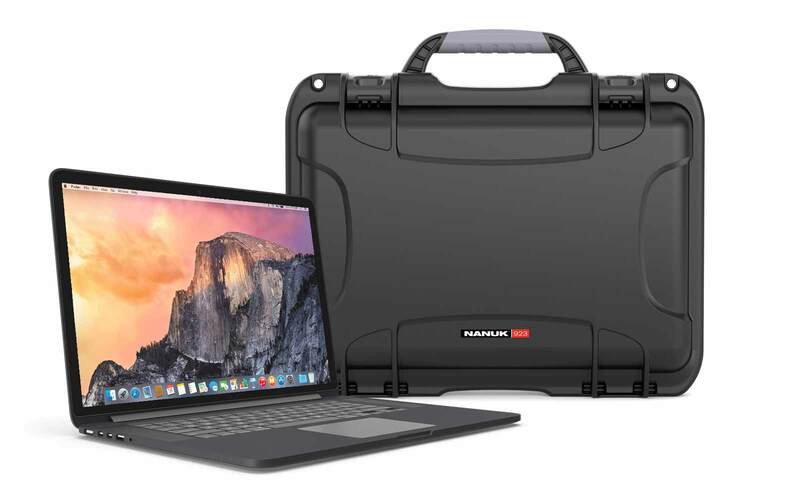 This case will fit the DJI Mavic Air drone, extra battery, smartphone, remote controller, and other small essentials such as a charger or propellers. 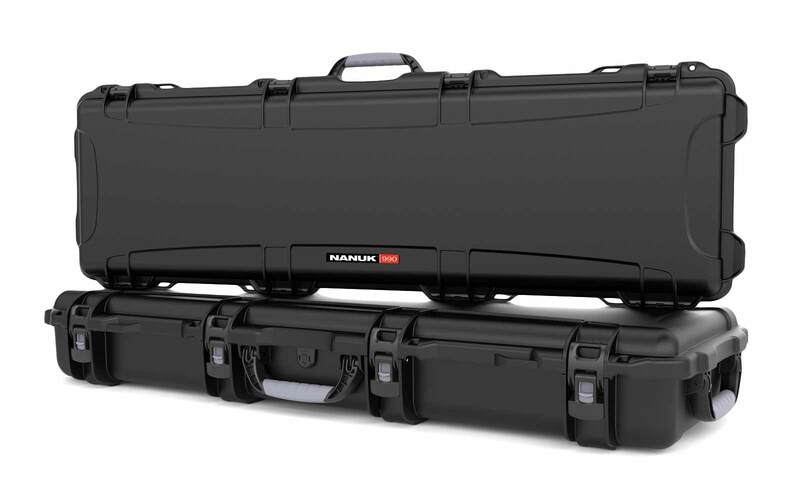 Can I use TSA locks in the Nanuk 910 Mavic Air? 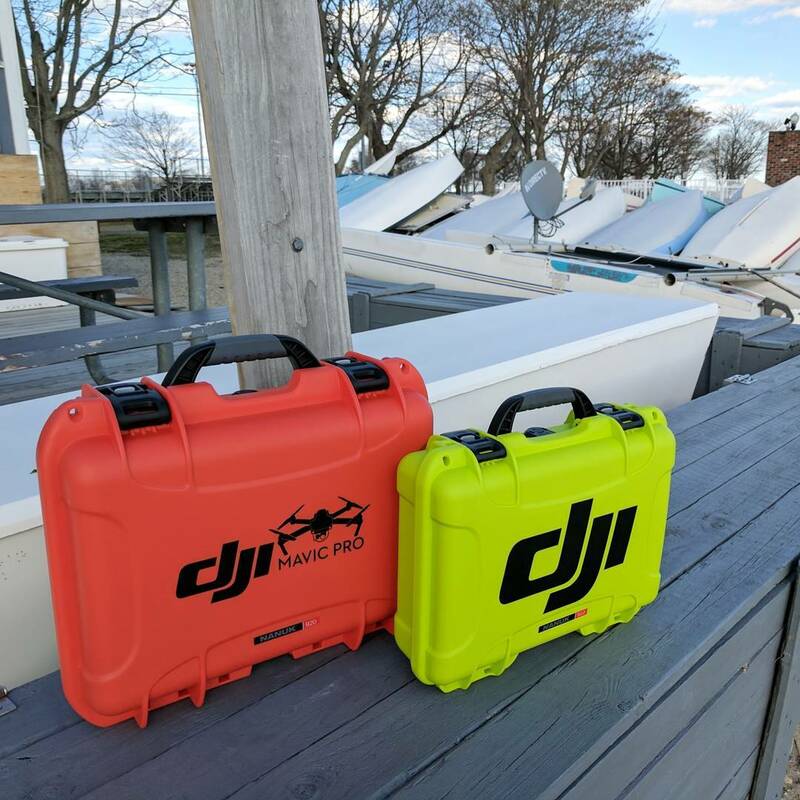 Does the Nanuk 910 Mavic Air float in the water? 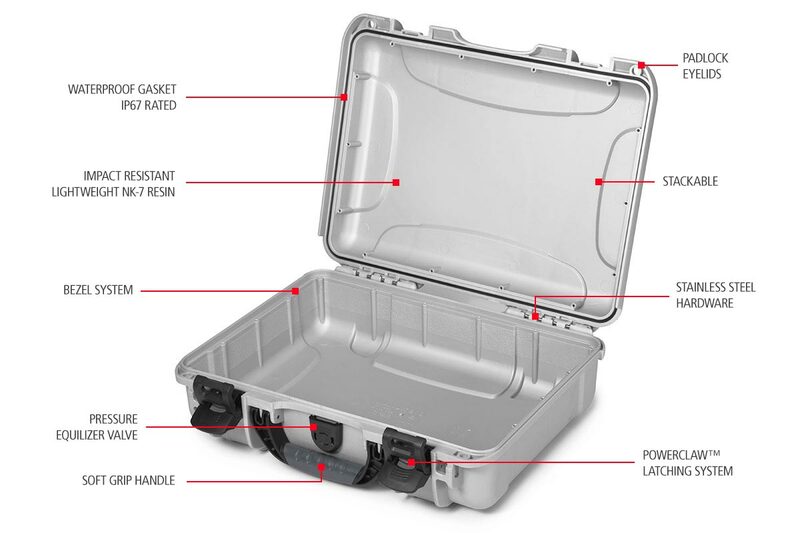 If it's empty yes, but it depends how heavy items are inside case. 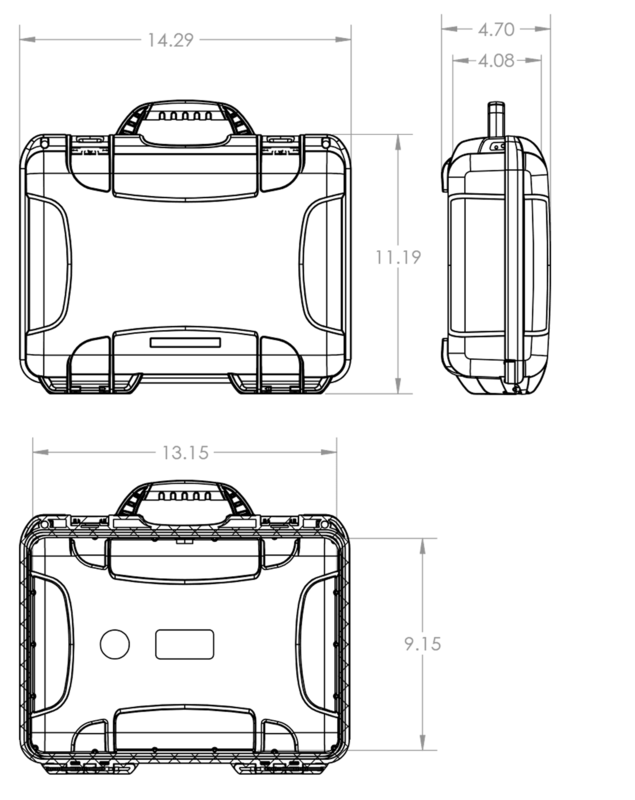 Approx weight for buoyancy is 7.7kg. 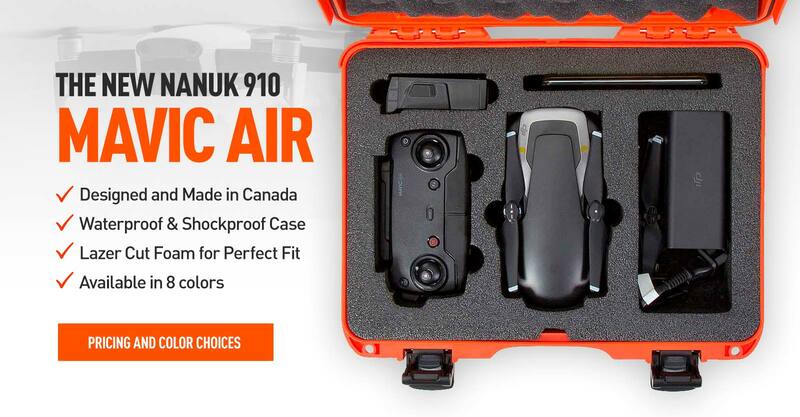 Is Nanuk 910 Mavic Air bump resistant? 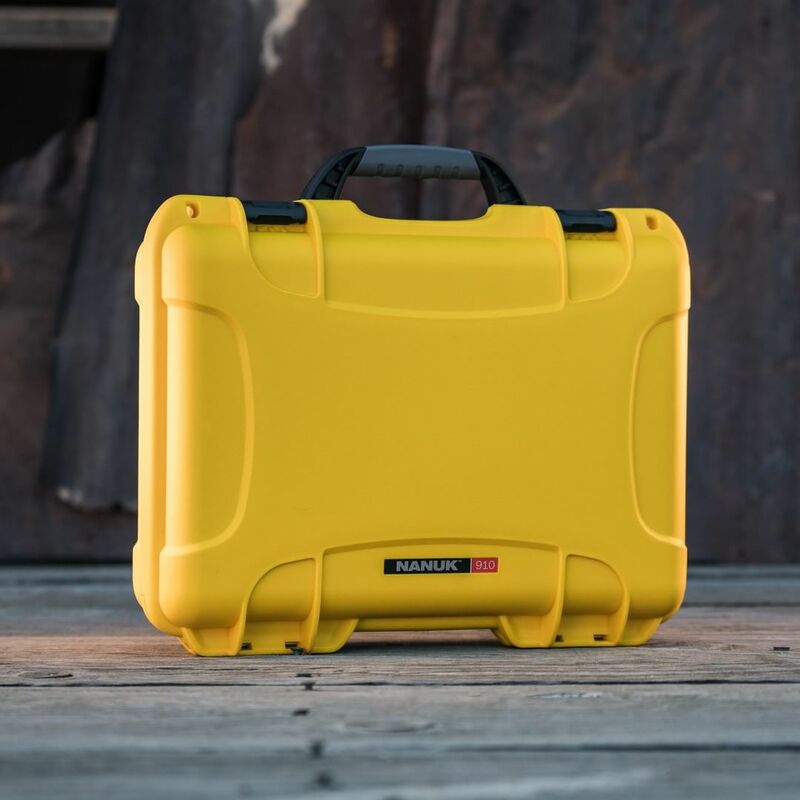 Yes, the Nanuk 910 Mavic Air is made with Nk7 resin, an impact resistant material. 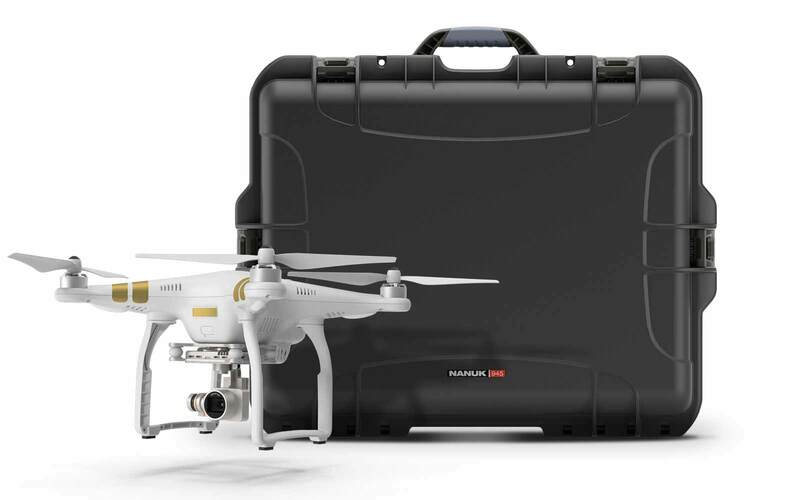 Does the Nanuk 910 Mavic Air also have padlock eyelids? 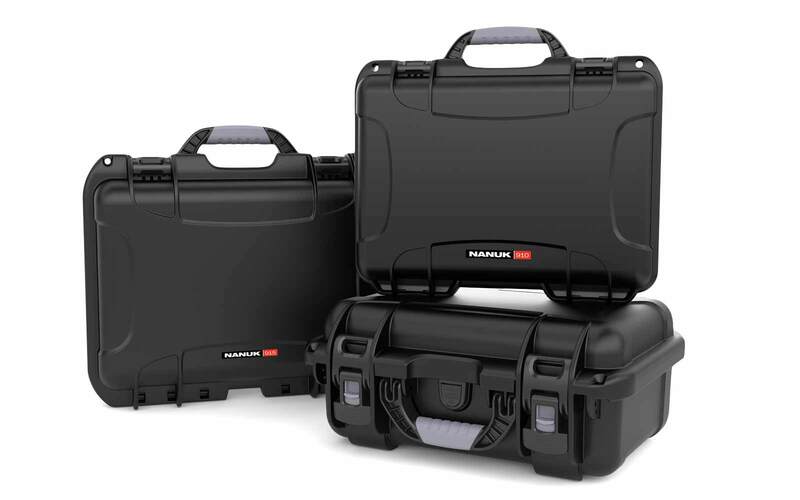 The Nanuk 910 Mavic Air has padlock eyelids where you can use TSA approved locks for extra protection. 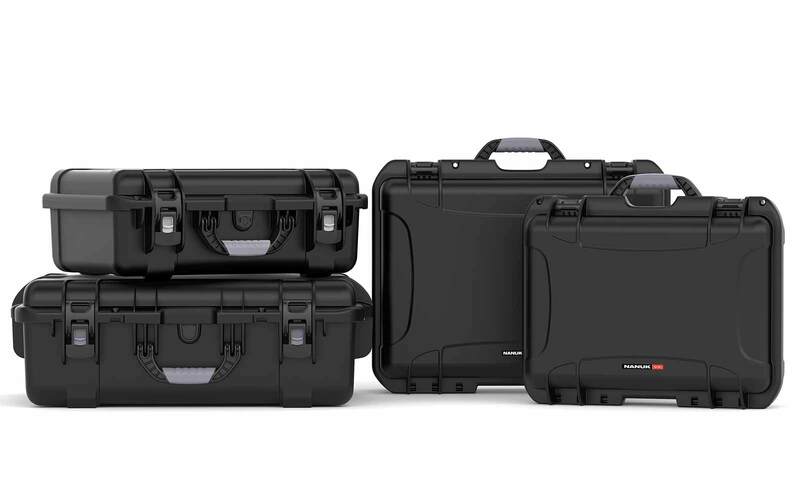 Can Nanuk 910 Mavic Air endure very hot environments like desserts. 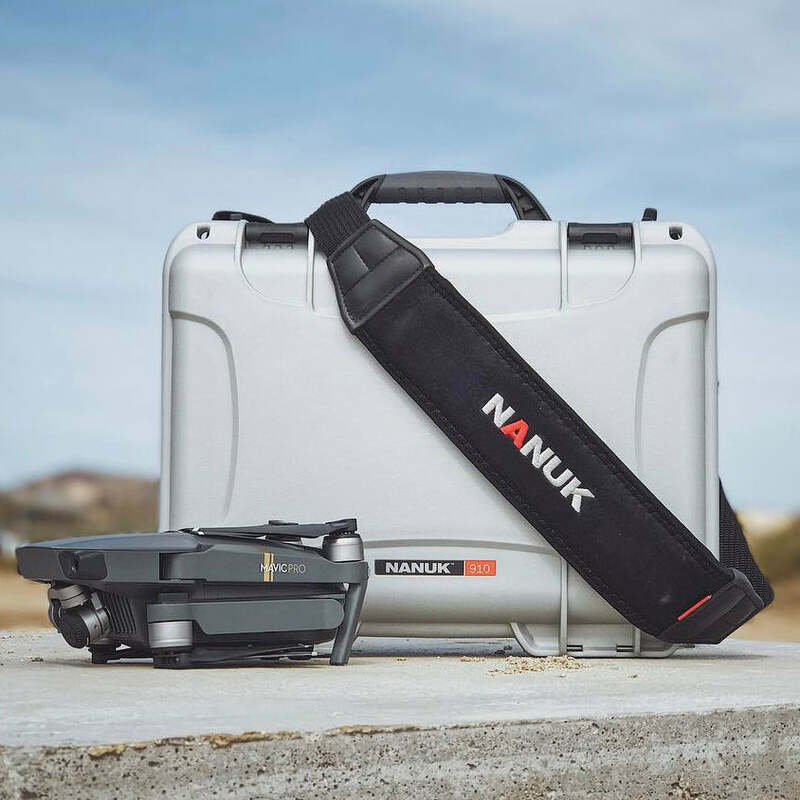 The Nanuk 910 Mavic Air is tested for temperature range Min -20°F (-29°C ) Max 140°F (60°C). 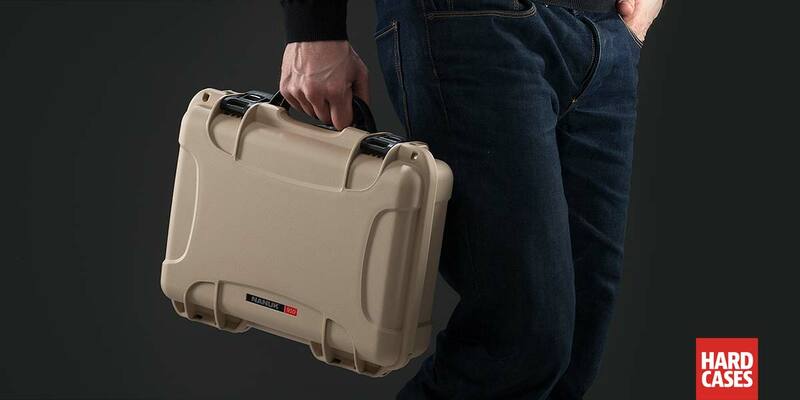 Yes, there is a limited lifetime warranty in all cases.